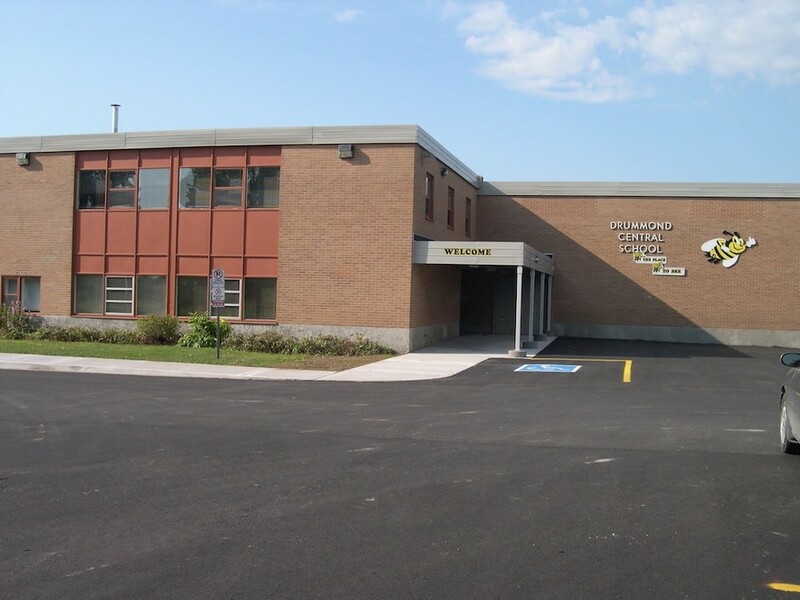 When the former Township of Drummond was incorporated in 1850, the seat of the government was located in Drummond Centre and as its name suggests, it is in the middle of the Township. The name Drummond was taken from Lieutenant-General Sir Gordon Drummond. He was the second-in-command to Sir George Provost, Commander of the Forces and Administrator of the Government of Canada. 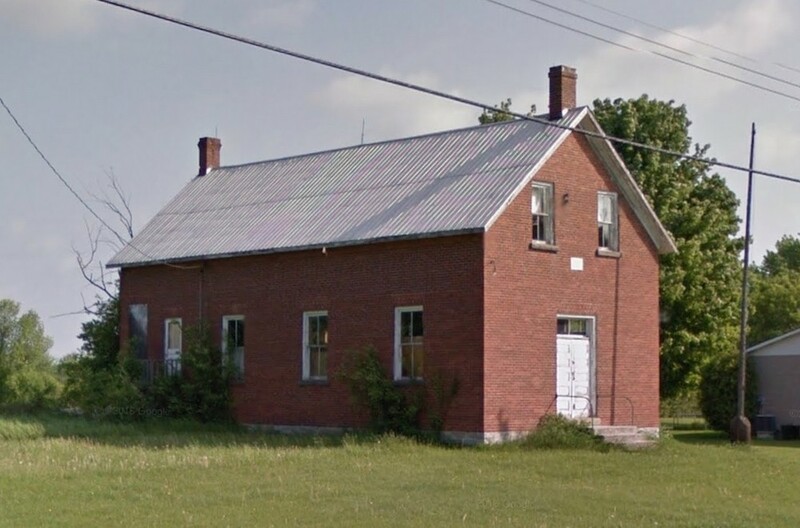 The first public building was a school built in 1818. 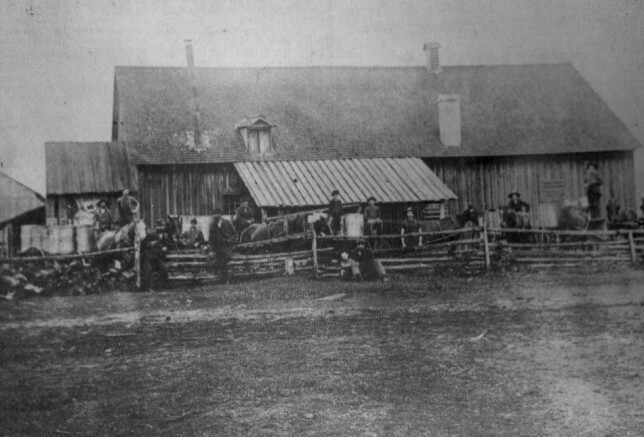 With the building of the Township Hall, other businesses soon started taking root. Over the years, there was a cheese factory, blacksmiths’ shop, post office, store, weaving shop, cobblers, shop, telephone exchange and Orange hall. 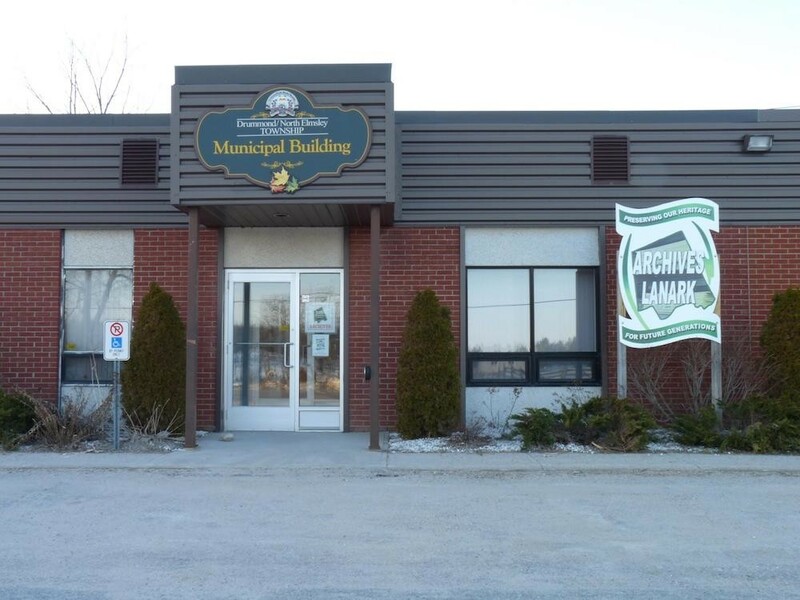 Today there is just a public school, Township garage/community hall and home to Archives Lanark.